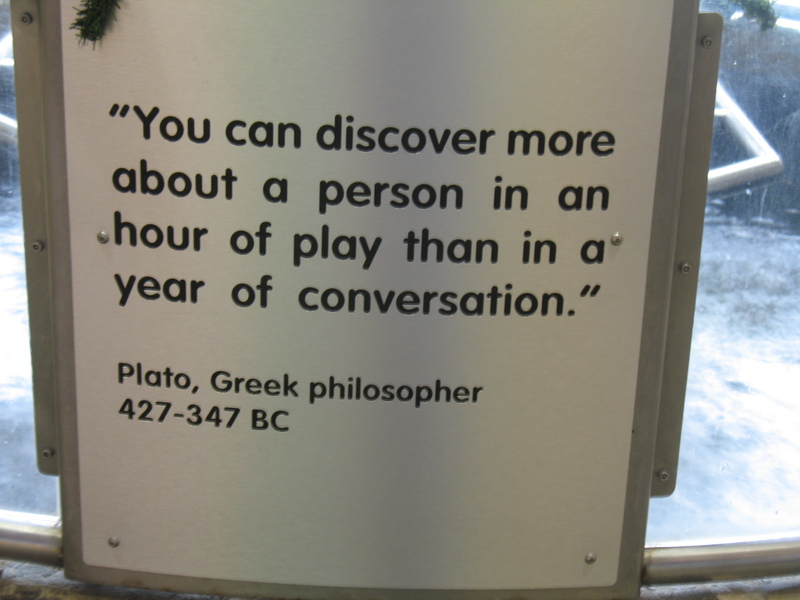 The US Play Coalition’s annual conference, The Value of Play, was held in February at Clemson University. More than 250 people from all over the world attended the four-day conference. We were busy from 8 AM to 8 PM hearing from play experts, educators, pediatricians, sports enthusiasts, park and recreation professionals, children’s museum managers and nonprofit directors. Fraser Brown – Dr. Brown is a playwork professor at Leeds University in England. He also led a team of play workers to Romania to work with orphans between the ages of 2 and 8 who had been tied to their cribs their entire lives. Incredibly sad circumstances, incredibly important work, and incredibly positive results. Fraser’s team used play to help the children gain physical and communication skills and an increased sense of trust and belonging. The Chinese Delegation – History was made when the US Coalition and the Minister of Health from Shanghai signed an MOU to declare their cooperation in promoting play. It’s an international movement! Dr. Bernard Griesemer, Pediatrician – The American Association of Pediatrics recently declared “active play is so central to child development it should be included in the very definition of childhood.” Dr. Griesemer supported their proclamation with staggering statistics. Children today have a shorter life expectancy than their parents – a historical first. He believes one of the reasons for the current epidemics childhood obesity and diabetes is lack of active play. He emphasized that playworkers are allied health professionals as they advocate for children to get the kind of play they need. 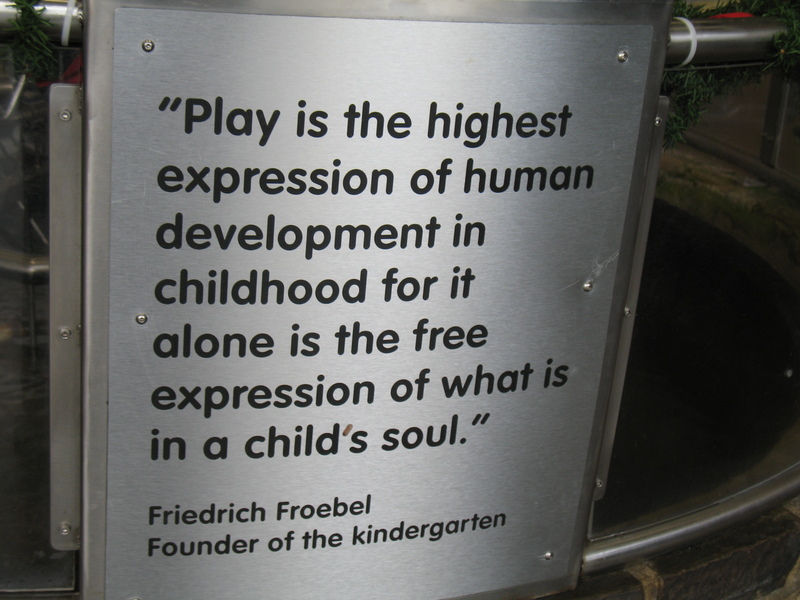 That’s right, play is a public health benefit! Mapping of Play Deserts by KaBoom! – The industrious playground installer, KaBoom!, has a new initiative – to map out the play deserts in the U.S. Play deserts are areas that have no playground or play resources within easy walking distance. It will be fascinating to see where the deserts in Sacramento are. Everything else about the conference was great too, from the people planning it to those who presented and attended. 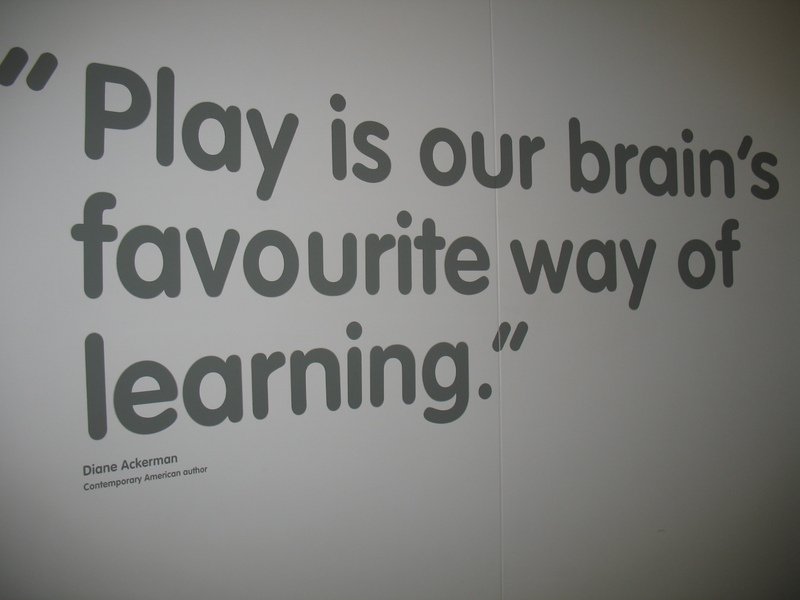 We all left excited to be part of a movement to promote play, and reassured that play is, indeed, essential to human development. Follow Fairytale Town on Facebook!